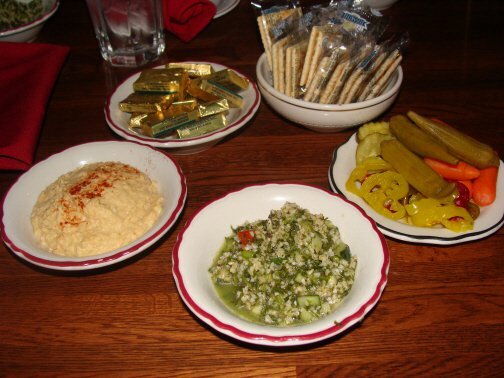 A Lebanese steakhouse that specializes in Middle Eastern and North African cuisine, as well as barbecue, Jamil’s is one of the most unique eateries in the city. So it’s not hard to figure out why it’s always been a favorite gathering spot for state legislators from the nearby Capitol. 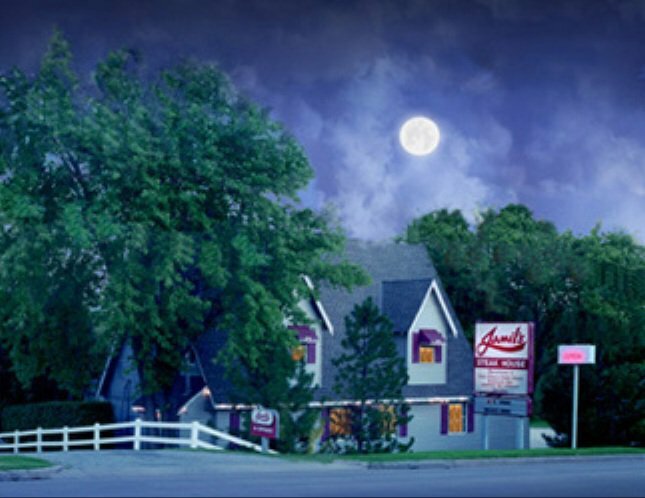 All Jamil’s entrees come with the restaurant’s famous appetizers – tabouli, hummus dip, a relish tray, crackers, thick cut, smoked bologna (aka Oklahoma Prime Rib), a cabbage roll and baked potato – so it’s easy to fill up before you’ve even dug into the main course. 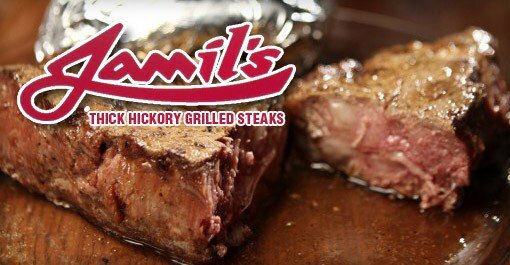 But you’ll need a full appetite to finish one of Jamil’s signature Angus steaks, particularly the Governor’s Cut, a 24-ounce Porterhouse T-Bone. Closed Mon-Fri 2-5pm to set up for dinner service. Located south of I-44 at NE 50th and Lincoln, 1/2 mile west of the National Cowboy & Western Heritage Museum and 1 mile north of the State Capitol.